Marie is a lawyer at GUTKES AVOCATS, a French law firm at PARIS, founded in 1999 and, focusing, from its inception, on white-collar crimes. 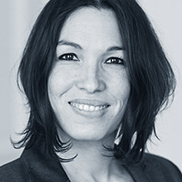 Marie has been admitted to the Paris Bar in 2002, and has a master degree in Private law. She is an experienced lawyer in all stages of criminal proceedings: during the investigation (filing complaints, hearing, inquiry, confrontation between the victim and the accused or whilst placed in police custody), during the preliminary investigation and technical or financial expertise, as well as before the courts. 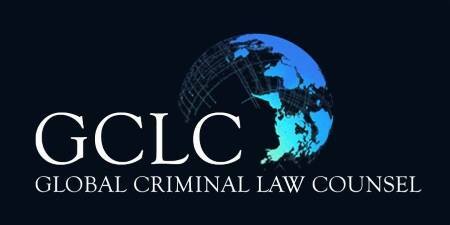 She assists clients, in Criminal labour Law, Stock market Criminal law, Corporate Criminal Liability, General Criminal Law, Public Health Criminal law, Criminal Tax law. Marie provides counsel in French and English, and she has a reading knowledge in Spanish.